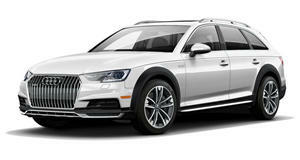 Audi's A4 Allroad Gets Priced In The US, But Will Anyone Actually Buy It? 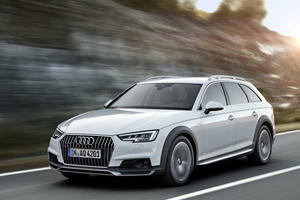 The US won't get the normal A4 avant, but Audi thinks that the Allroad will sell. 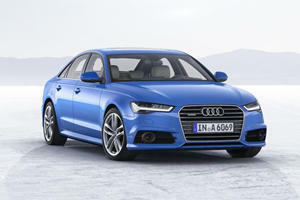 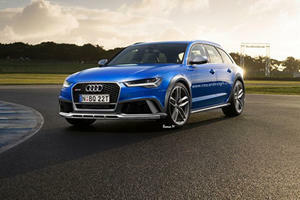 Audi subtly facelifts full-size family with touches of exclusivity and enhanced tech.